Welcome to Bronxville Realtors NY. We are you number one realtor in the area. Hear that a lot? Let us tell you why we stand out. Bronxville Realtors are the best source of real estate in lower Westchester. At Barhite and Holzinger, there is no fabrication of the truth. When our Bronxville Realtors sit down with you to discuss selling your home, there is no sugar coating. The first factor of selling a home is the price. If a client wants us to list a home for an unfeasible amount over its current market value, we will strongly advise you not to. Rather we will advise you to re-evaluate the situation and decide whether or not you are eager to sell at that point in time. Listing with Barhite and Holzinger also provides clients with the best source of selling their home. Unlike other real estate agents, we do not just put the listing on the MLS and expect another broker to sell it. Instead we utilize our 10k+ network of clients and associates and community ties to share the listing. We will also door knocking and invite neighbors face-to-face, rather than the traditional cold calling. Bronxville Realtors NY also use a variety of digital marketing techniques. We have an in-house SEO specialist that uses the latest technology. Through SEO content writing we will guarantee that our listings will be on the top of the search engines for their keyword. 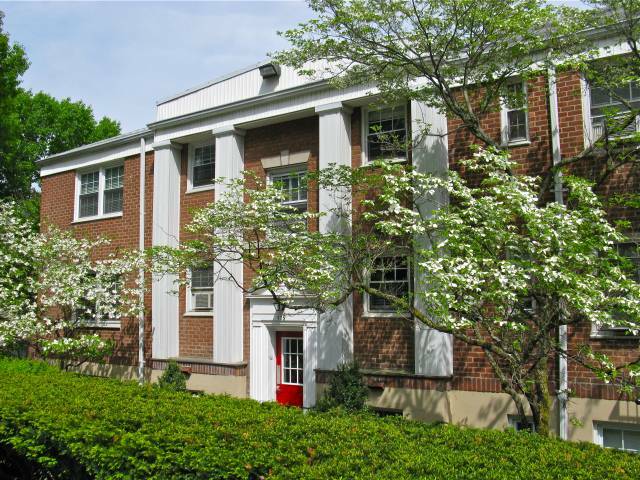 This can include keywords like ‘Bronxville Multi-Family for sale’ or “Single Family Home for sale’. By dominated the top of Google our sellers homes will see the most amount of eyes possible. For any seller, it is important that the highest amount of people see their listing. This will allow for the higher chance of buyers to submit offers. With more than one offer a bidding war can occur, which is the best outcome for any seller. It is best when buyers get to decide whether the price should be increased. Recieving an over-asking price is the dream for any seller, and we at Barhite and Holzinger try and make that a reality with each of our listings. For more information about buying or selling a home, please call Bronxville Realtors NY at 914-337-1312.